The United Arab Emirates, or better known as UAE, is a country located in the southeastern part of the Arabian Peninsula. It shares borders with several countries namely Oman, Saudi Arabia, Qatar, and Iran. With over 14 million in population count, only about 1.4 million of this is Emirati citizens and the remainder is mostly expatriates. There are seven emirates that make up the country and you can explore them when you travel to the United Arab Emirates. The oil reserve in UAE is one of the largest in the world. Oil revenues, therefore, contributed to the rapid progress in the country wherein its president has relegated the revenue into health care, infrastructure, and education. Since UAE is in the Middle East, expect to find rolling sand dunes to dominate its geographical landscape. The climate is also a sub-tropical arid climate with warm winters and hot summers. The months of July and August are the hottest on the year with the annual average temperature at 45 degree Celsius. Official Language: Arabic is the main official language in the United Arab Emirates with English as their second language. Airport/s: The Abu Dhabi International Airport is the main international airport for those who travel to the United Arab Emirates. 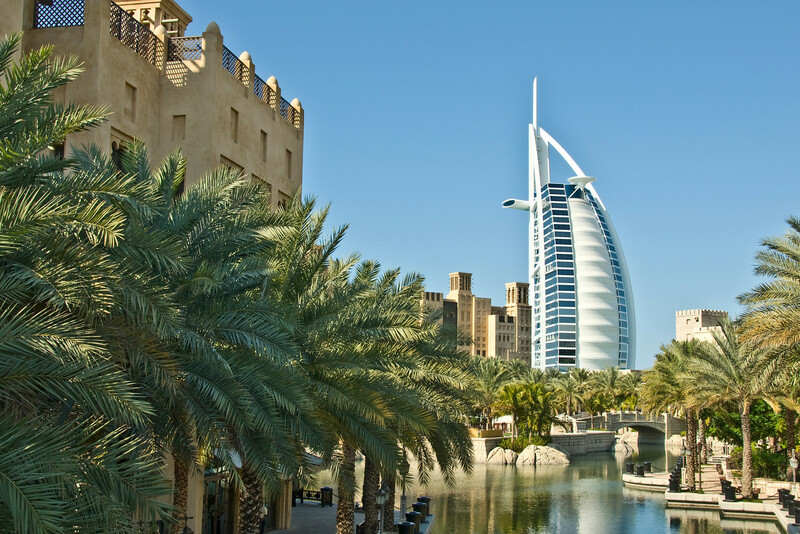 Wi-Fi Availability: You can get free Wi-Fi in hotels, cafes, and airports in the United Arab Emirates. A new project has been announced that aims to provide free Wi-Fi access to more public areas, which will be available to up to 300 locations all over Dubai by the end of 2015. Visa Required: Citizens from EU countries, Norway, Andorra, Bahrain, Oman, Qatar, San Marino, Iceland, Kuwait, Saudi Arabia, Switzerland, Vatican, Monaco, and Liechtenstein can travel to the United Arab Emirates visa-free. Only diplomatic passport holders from Jordan and China can travel to UAE without a visa. Other countries require visa upon arrival and can stay in UAE for a maximum of 30 days. Driving: In UAE, you must drive on the right side of the road. International Driver’s License Accepted? You need to have your international driving permit with you at all times before you are allowed to legally drive in UAE. 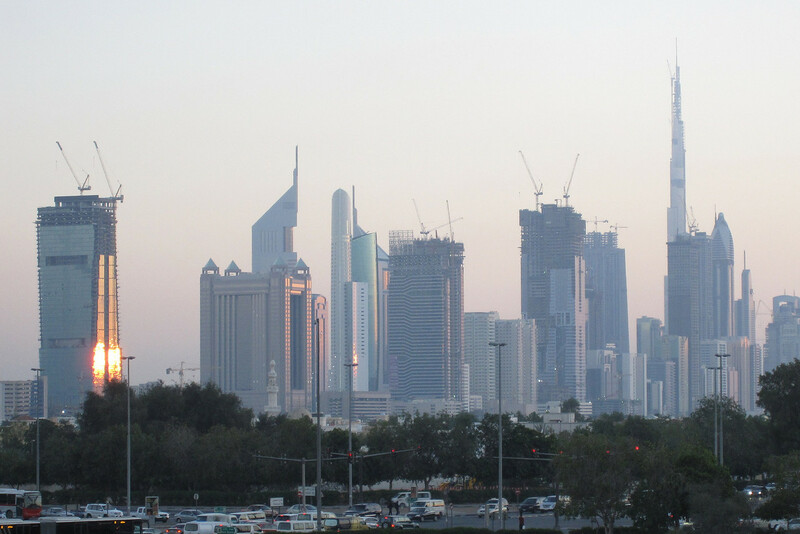 Crime: The crime rate in UAE is lower as compared to other highly industrialized nations. Even tourists should not be worried about crimes targeted towards them. Electrical Adapters: In UAE, the electrical sockets are powered by 220 volts and 50 Hertz. Bring an adapter and voltage converter so you can use your electronic devices while in UAE. Emirati cuisine, which is what is used to refer to cuisine served in the United Arab Emirates and other nearby countries blend the distinct flavors of Middle Eastern and Asian cuisines. The harsh desert conditions in UAE means that the people had to rely mostly on meat, dairy, and grains for their daily meal. Small fowls and chicken are their favorite types of meat to cook with. Camel meat, on the other hand, is rarely used for cooking due to its value in transportation and ability to produce milk. Camel is therefore served only during special occasions. Burj Khalifa – This skyscraper is the tallest man made structure in the world. It is located in the city of Dubai. 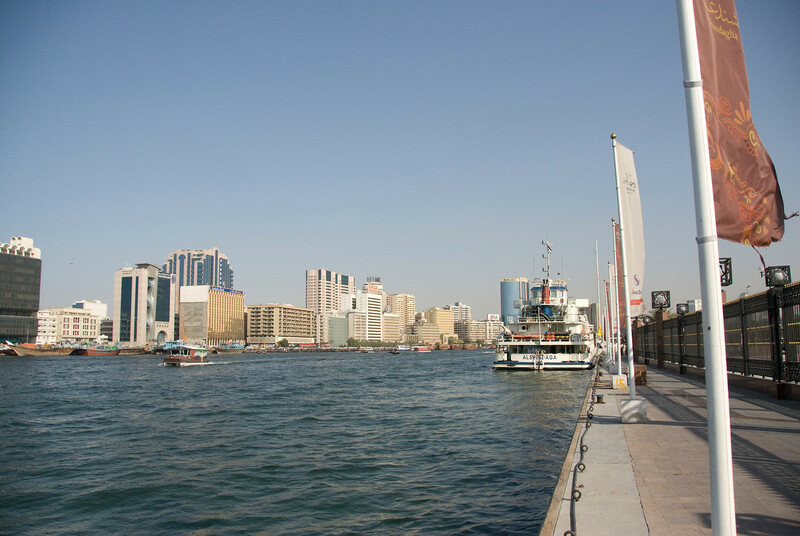 Dubai Creek – This saltwater creek (also in Dubai) is one of the icons of the city. The World – This man made archipelago is made up of small islands that are constructed to mimic the shape of the world map. It is also located in Dubai. Palm Jumeirah – This is the first and smallest of the three Palm Islands. It is located at the Jumeirah coastal area. The project is funded and backed by the government.